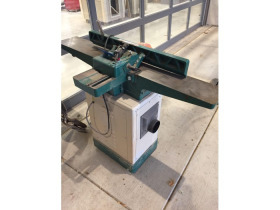 December 18th, 2018 6:00 P.M. 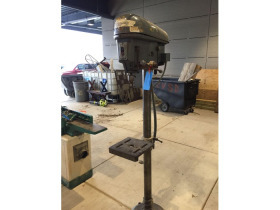 Preview: Monday, December 17th from 4:00 - 6:00 P.M.  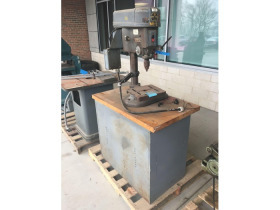 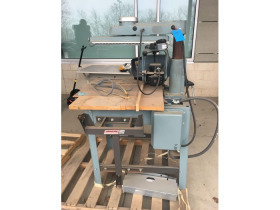 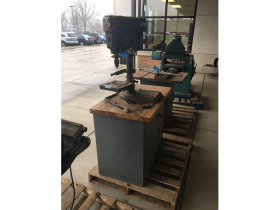 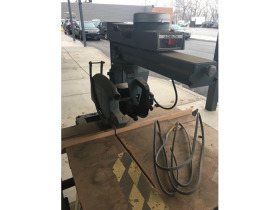 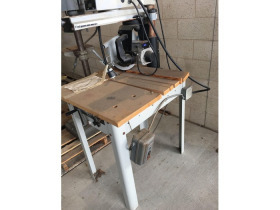 Removal: Thursday, December 20th from 3:00 - 6:00 P.M.
Online bidding ends: Tuesday, December 18th starting at 6:00 P.M.
Delta industrial radial arm saw, 230 v. 35d x 62h x 30w.